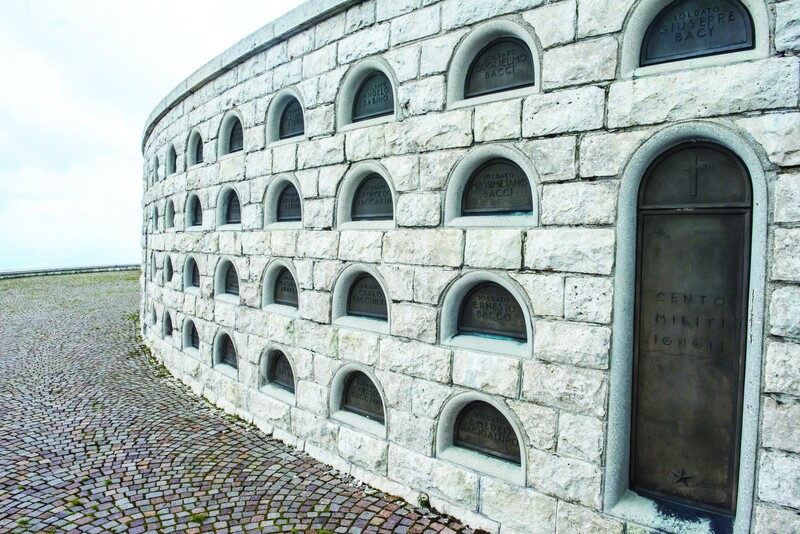 VICENZA, Italy - Many of the Soldiers on this trip had visited this place before. They had walked the ground and fought on some of the very mountaintops they were on during this visit. 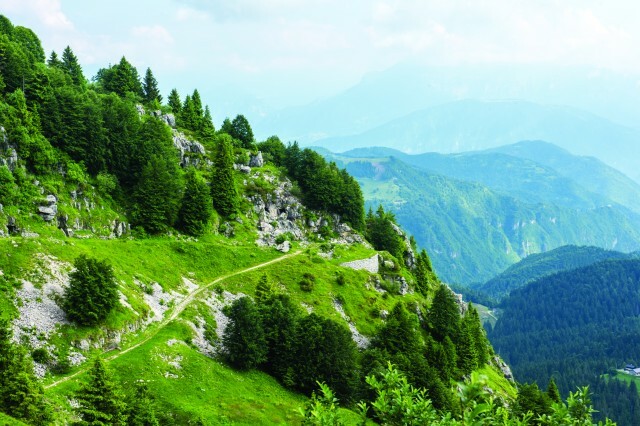 They walked on hard scrabble slopes and fought to defend the heights. But they had done it in the video game called "Battlefield 1." 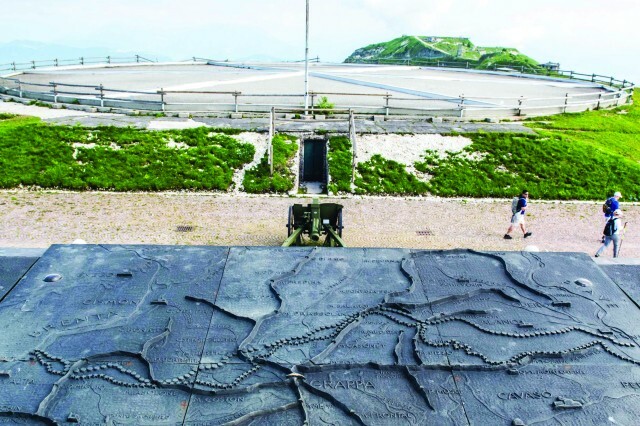 Finally, they were walking - for real - on the very ground and learning about the three infamous World War I battles that took place more than 100 years ago on top of Monte Grappa, a mountain in the Veneto prealps. 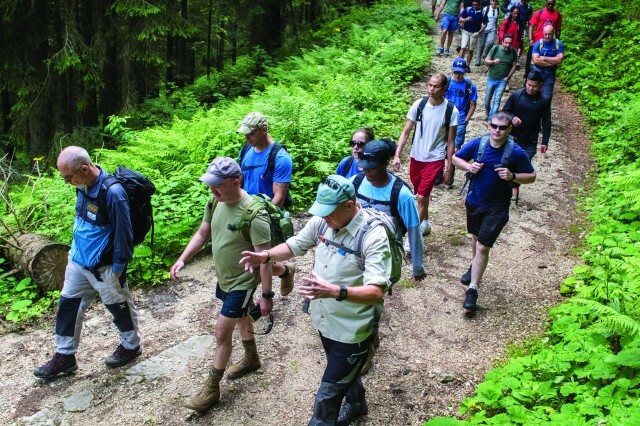 Twenty-five enlisted Soldiers from Headquarters and Headquarters Company, United States Army Garrison Italy, left Caserma Ederle June 17 for the two-hour trip to Monte Grappa as part of a Noncommissioned Officer's Professional Development program. The adventure was spearheaded by Command Sgt. Maj. Mason L. Bryant, command sergeant major, USAG Italy, and participants were treated to on-site lectures by author and Professor Paolo Pozzato and Edoardo Maggian, retired Italian Army brigadier general, and former Italian Base Commander here. "We have such a unique opportunity while stationed here in Italy," said Bryant. 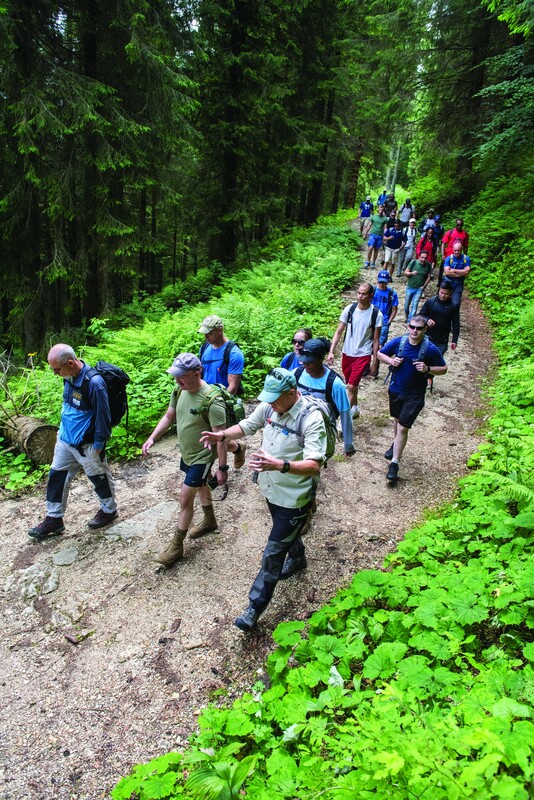 "Not only are we able to develop our NCO Corps with outings like this, but we also get to actually walk the ground where these significant World War I battles took place on while listening to experts explain the importance of the ground we are on." 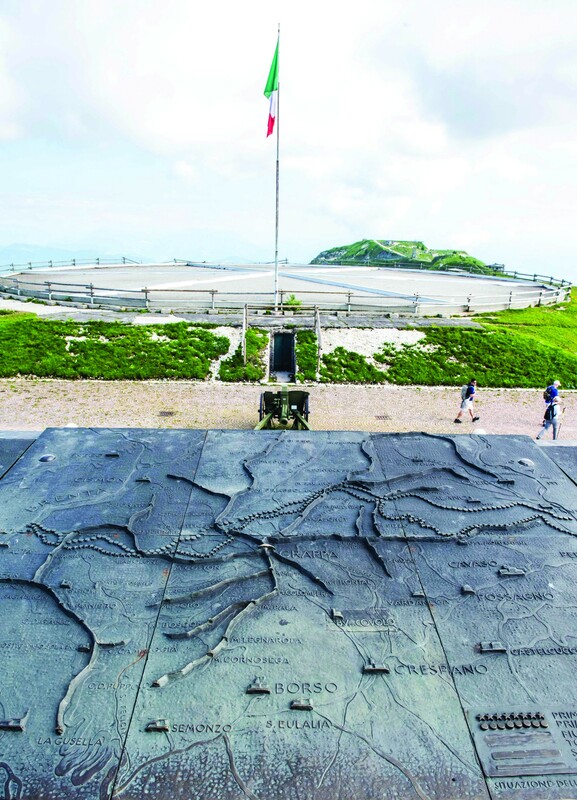 Austrians tried many times to conquer Monte Grappa during battles that took place there for almost one year, beginning November 1917, and ending with a third and final battle that defined the left flank of the Italian defensive line. That battle began Oct. 24, 1918, when Italian forces committed nine divisions to a final assault on the Austrian positions on Monte Grappa and ended with the general retreat of the Austro-Hungarian forces Oct. 28, 1918.